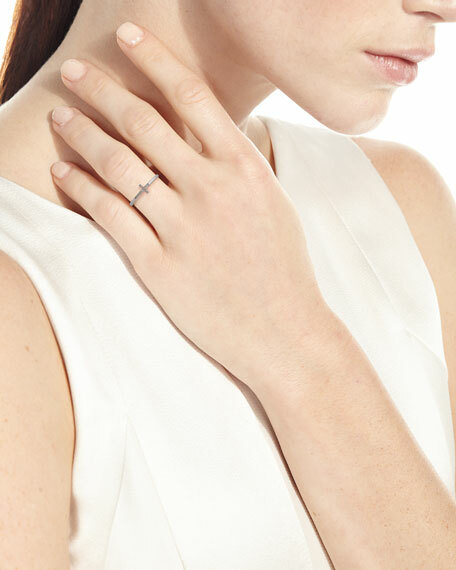 This dainty Sydney Evan ring, encrusted with glittering diamonds, offers a sparkling symbol of faith. 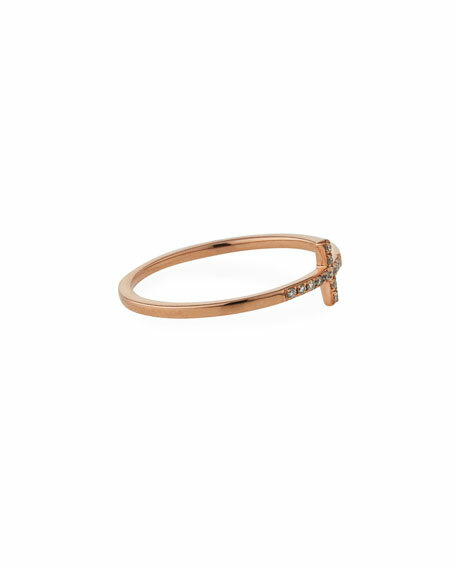 14-karat rose, white or yellow gold. Integrated cross with pave white diamonds. Old World Beaded Zircon Necklace with Diamonds, 42"